Cute hairstyles for medium length hair will always be in fashion. Some of them remind us of “Back to school” days. Cute and messy hairstyles sported by many celebs today are gaining immense popularity. A braid and some crunched up messy curls can give you the look that you want. 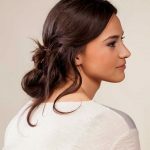 To cater to your cute hairstyles requirement, we have selected some cute looking hairstyles for all you girls out there. If you are clever with braids then this can be just the style for you. Fix some hairpins and you are ready to go. This is rules the charts when it comes to cute hairstyles for medium hair length. to achieve this look, you need to be a genius with braids or take help from your friend. Front bangs will give that “wow” feel to it. A little difficult look to achieve, but looks gorgeous with loose lying hair. Side braids make you look like a cute diva from your school days. buns can look very cool, a crunchy curly messy bun is a favourite of the ‘Back to school’ hairstyle category. Add some colours to your boring hairstyle. Some things can never go out of fashion, the same can be said about this easy to do and easy to sport look. This is definitely one of the oldest and most popular school hairstyles. 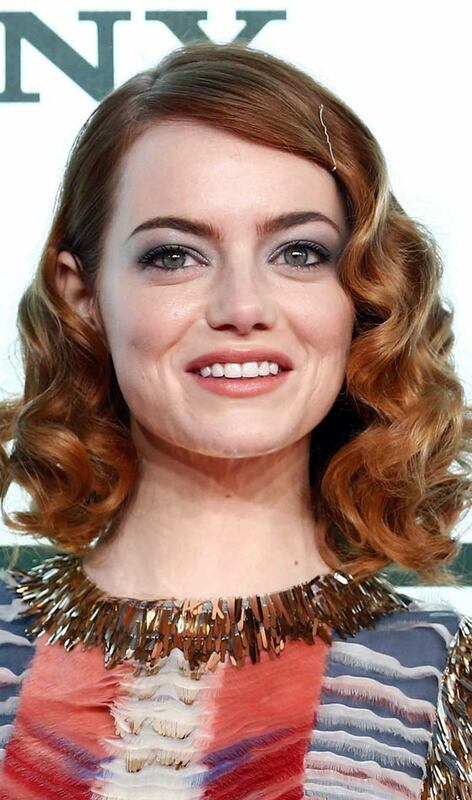 This is an easy to achieve hairstyle, but needs a little curling at your bangs to give it a final touch. This is another cool hairstyle for girls with medium hair for school. This can be a hot prom high school look for any girl, and at any age. A very easy hairstyle to sport for medium hair with medium to long bangs. You don’t have to be an expert to make braids for this one, but basic knowledge always helps. Do this look with some messiness. Easy, sweet and simple messy look from your high school that is rocking the current party scene. Then why not sport this hairstyle for medium hair for school day too? Check out this nice video tutorial to know more about hairstyles for school girls.